GPS Pools is second to none when it comes to pool services in Land O’ Lakes, Lutz, Tampa and other communities in western Florida. 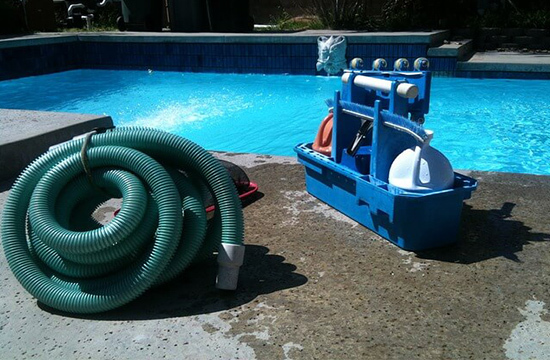 We provide expert swimming pool cleaning, repair service, and remodeling. We understand the value of swimming pools to families and homeowners. Our biggest reward is the satisfaction of our clients in seeing their old pools renewed and transformed. We offer affordable rates and prices for our pool services and products. And with our commitment for excellence, we guarantee you get only the highest value for your money. 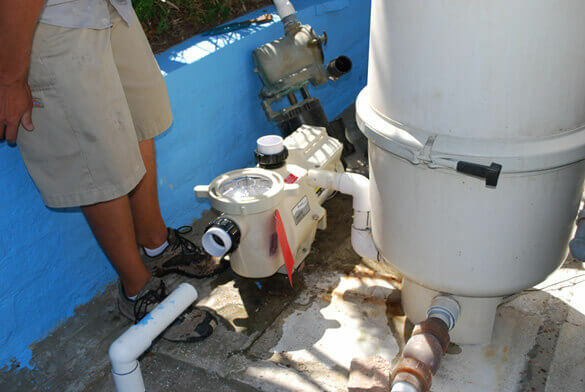 Our clients can easily reach us anytime they have a problem or question in using our products – or anything related to their swimming pools, for that matter. We started as a pool cleaning service more than 20 years ago and learned everything we know from firsthand experience. Think your swimming pool area needs an update? We will help you make your vision of your ideal backyard oasis come true. We are your partners in maintaining and caring for your pool. If you need anything installed or repaired, our technicians will take care of it for you. Not only do we supply the best brands of swimming pool products, tools and equipment, we are licensed and insured to perform all warranties as well. Our clients’ satisfaction is always our top priority and we take pride in helping them get pure joy when using their pools. 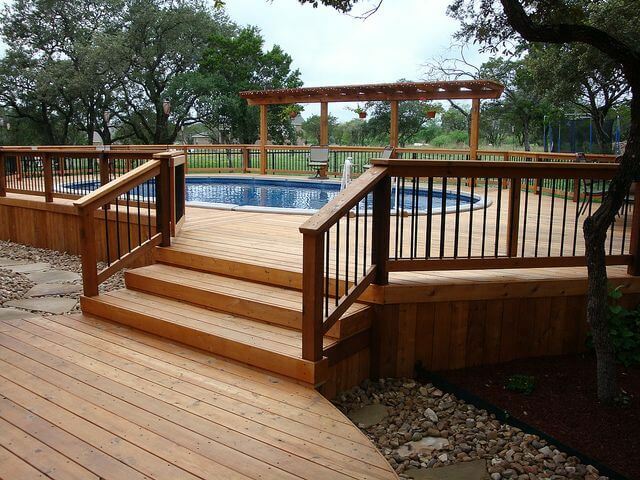 With proper attention, your pool will give you and your family endless hours of fun.